This clean and simple design for PSC keeps their focus on their content. 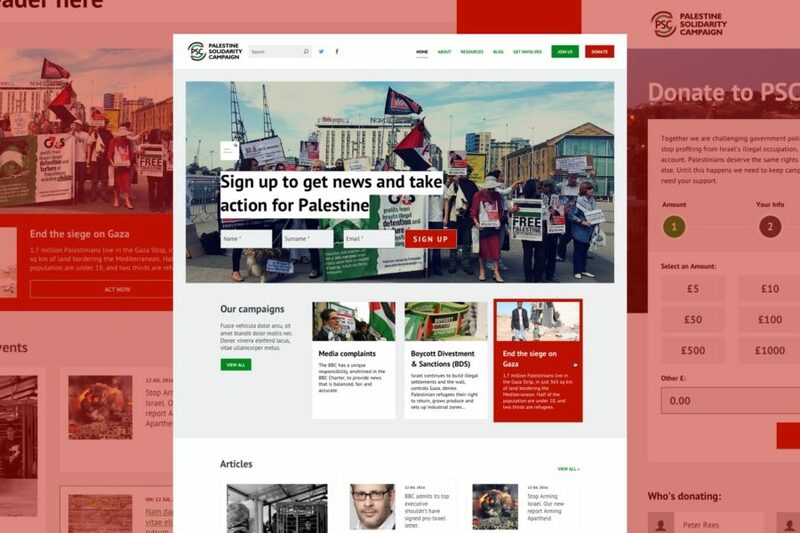 It includes events, campaigns, resources, online donations and a flexible page builder - with membership and donations managed through a customised NationBuilder setup. 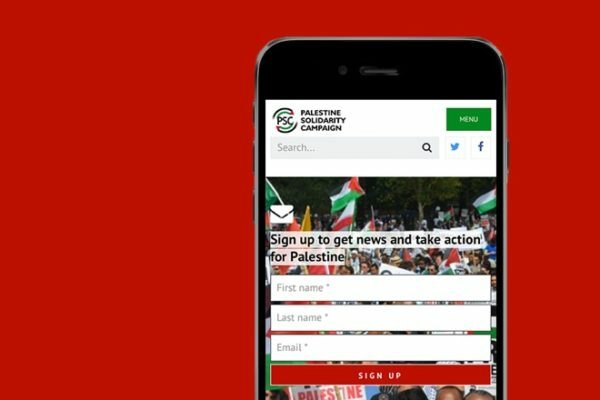 PSC approached us with a complex site and a limited budget, wanting to move from an information-based approach to more of a campaign focus. We produced a clean, structured site that presents multiple user journeys to content and puts user actions front-and-centre. 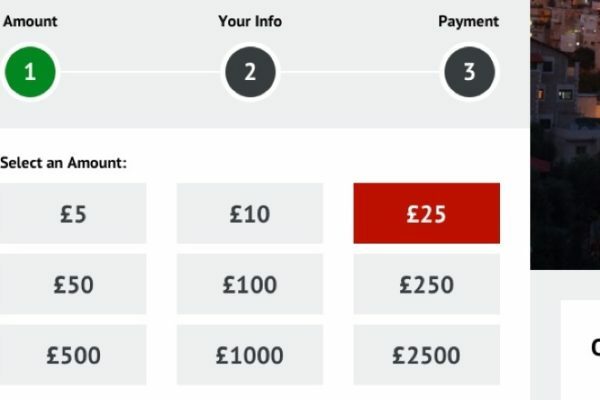 This was also the first use of our flexible content blocks – well-designed sections of functionality that can be easily added in any order on any page or post. This results in some of the flexibility of a page builder, with a greater degree of visual consistency and an improved user experience. We love PSC as an organisation, having worked with them on their previous website too. It was great to be able to work with them to evaluate their audiences and content and to channel their enthusiasm into producing an effective low-budget campaign site.